Australia’s top landscape designer, Paul Bangay is back – and this time, he’s taking us for an exclusive tour of twenty country gardens. From lavish estates here in Australia’s Mornington Peninsula to extravagant getaways in The Hamptons, near New York, Paul has worked his magic in country gardens all over the world…and you’ll love taking a peek at a few of Paul’s favourites! Every one of Paul’s country gardens tells a story of its own – but just to be sure you’re completely in tune with each garden, Paul Bangay’s Country Gardens includes pages and pages of colour photographs. 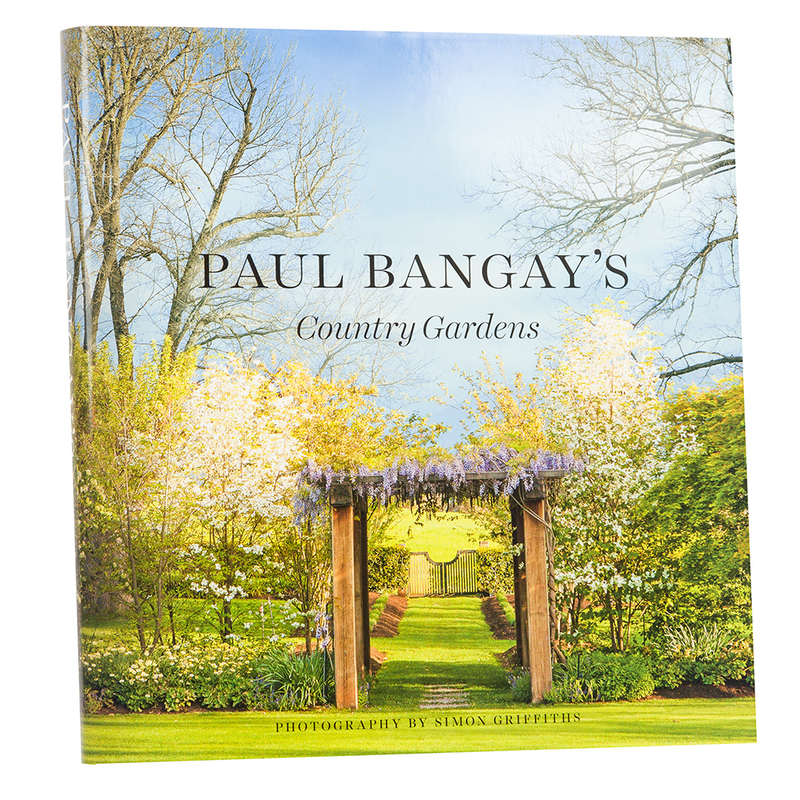 Paul also writes about how each garden was created, the inspiration behind each design, as well as the owners of each garden. There’s nothing as relaxing as a stroll through a beautiful country garden…but if that’s not possible, this book is the next best thing. Written by Paul Bangay, with photography by Simon Griffiths. Dimensions: 29 x 26.5 x 3cm.